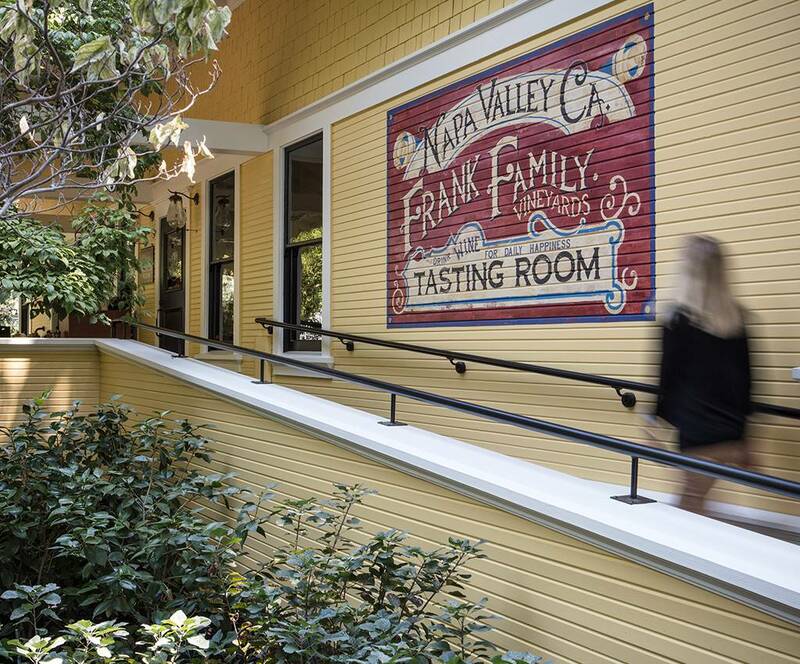 Located on quiet, tree-lined Larkmead Lane in Calistoga, Frank Family Vineyards' tasting room is one of the most popular destinations in the valley, voted “Best Napa Winery" by the Bay Area A-List seven years in a row. 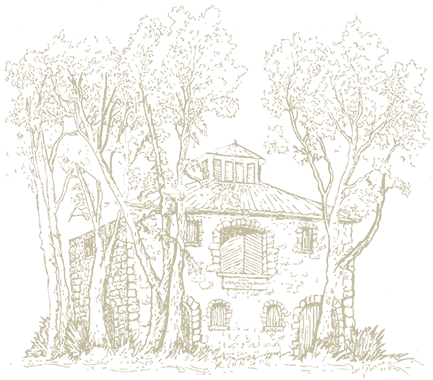 For more than 20 years, we've welcomed guests, offering tastings in a quaint room known as much for its no-frills approach and friendly staff as it is for the elegant wines poured inside. Today, the tasting room maintains its convivial charm, housed inside a beautiful 1930’s pale yellow Craftsman home. Here, guests have the opportunity to taste the full array of single-vineyard reserve wines, only available through the winery. Our tasting room is open daily to the public from 10:00 a.m. to 5:00 p.m. We recommend making reservations in advance of your visit. 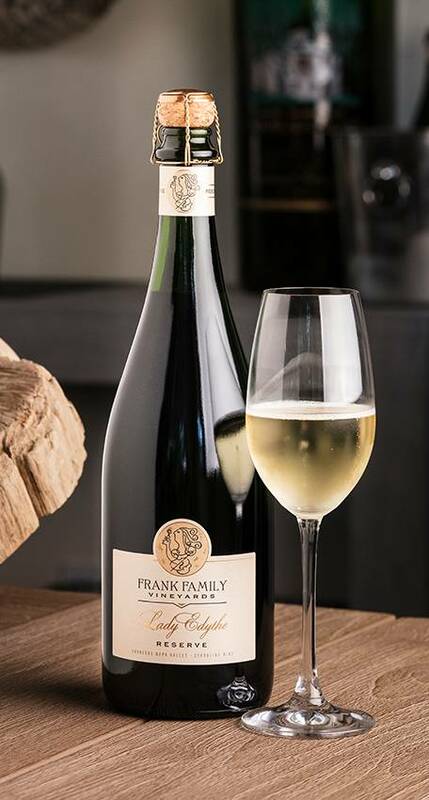 The experience at Frank Family Vineyards is unlike anywhere else in Napa Valley—you're part of the family. 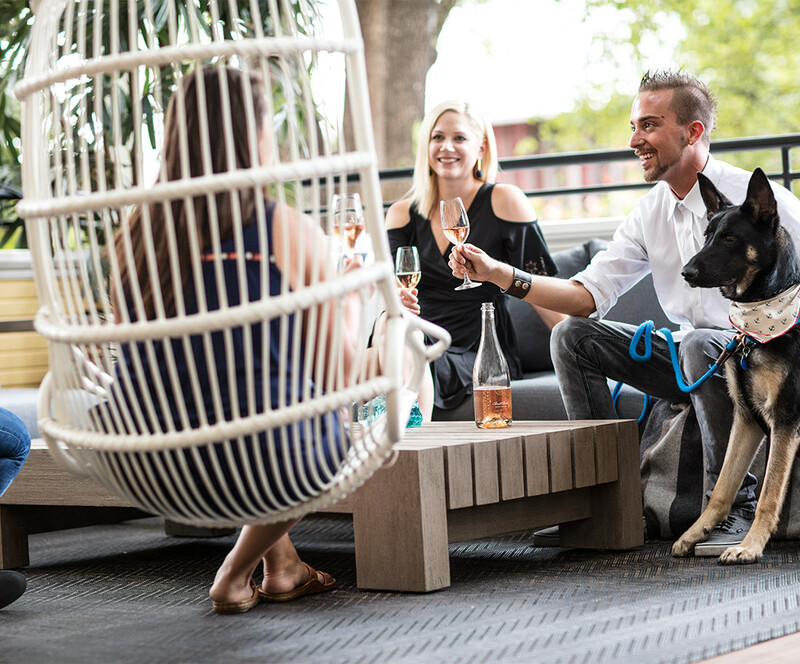 Within our restored 70-year-old Craftsman house, we have a casual, social tasting room, led by a dedicated, friendly staff. Guests may enjoy a seated tasting inside, or outside under the giant, 100-year-old Elm trees, relaxing at the wooden picnic tables and enjoying the spectacular vineyard views. Our hospitality experience is paramount, and we hope you'll feel it in everything we do. In the comfortable, park-like setting, we think the wine tastes even better, and the days feel that much greater. We want everyone who walks through our tasting room doors to feel welcome, and to taste the best wine of their lives—to feel like guests, not customers. 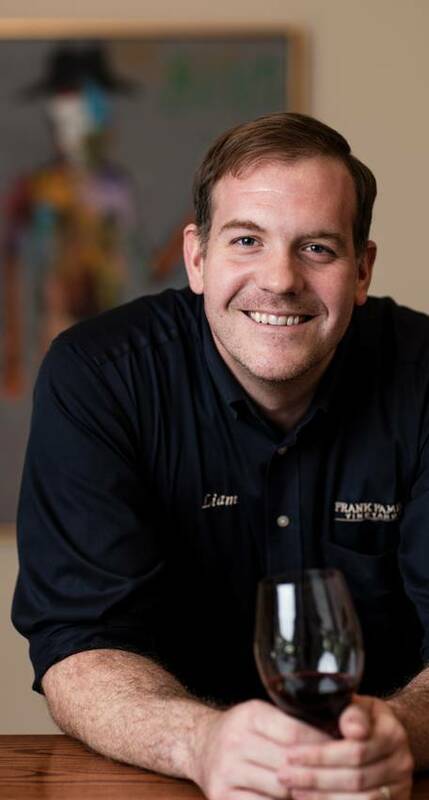 Our tasting room staff is part of the extended Frank Family, who will make you feel like a member, too. Their passion for wine is met with industry knowledge, and they're always eager to share both with guests. Priority focus is put on creating the best tasting experience in Napa Valley, where time spent here is really unlike anywhere else. Beyond the tastings, our tasting room staff also acts like Napa Valley concierges, always ready to recommend a restaurant, a hotel, or other wineries to visit. They want guests to not only enjoy themselves at Frank Family Vineyards, but to inspire a memorable trip throughout the area. You'll be well taken care of while in their hands. Meet Magnum Frank, German Shepherd rescue. He was only a few months old when Rich and Leslie brought him home from West Side German Shepherd Rescue in Los Angeles. 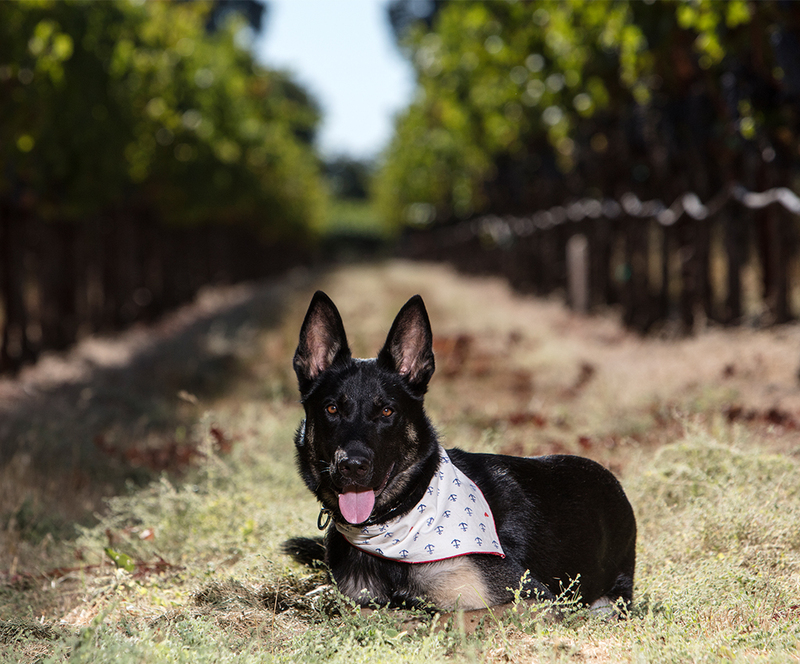 He has adjusted to Napa Valley very well—he is energetic, independent and very smart. Magnum is always in the mood to play with guests to the winery and explore the vineyards around Rich and Leslie’s Winston Hill home. Thanks to his inquisitive nature, he has made many new discoveries like how to open doors and his love of chewing corks. 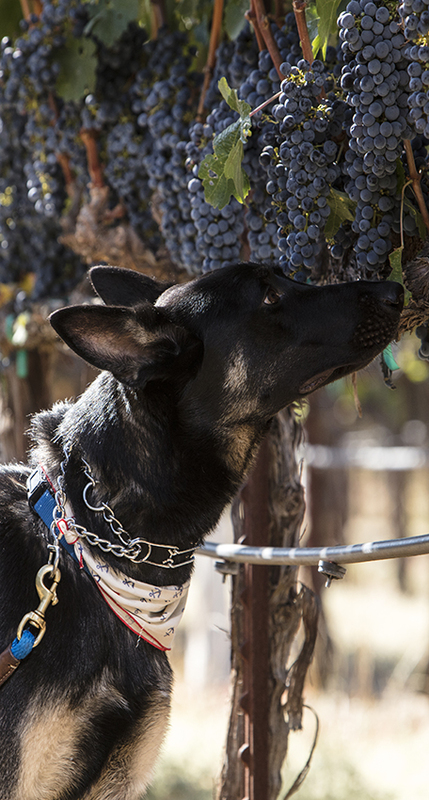 His curiosity matches his sweetness and he is one reason why all of our guests always feel at home at our winery. Magnum had big shoes to fill after our beloved German Shepherd Riley passed away. We miss Riley every day and cherish our memories with him. We continue to honor him with the wine that bears his name; The Riley Red Blend, a wine club exclusive wine. 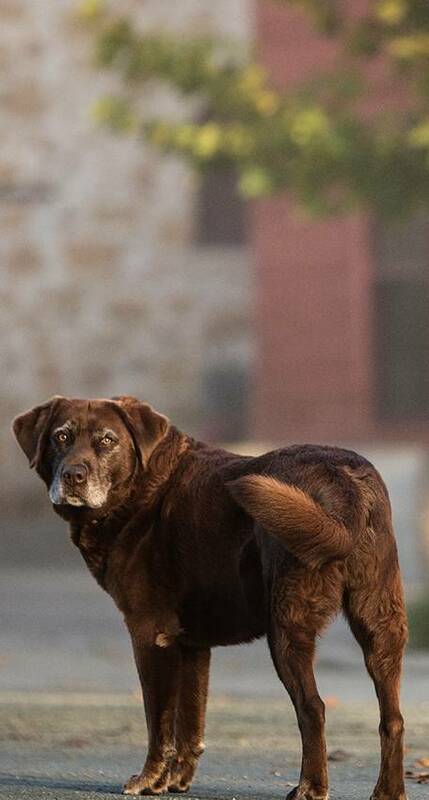 Winemaker Todd Graff’s Chocolate Labrador, Bristol, is Frank Family’s official winery greeter and harvest helper—Todd's “right paw” dog. Bristol is a connoisseur of all vineyard matters, leading Todd down the rows he thinks should be sampled throughout the growing season while on their morning walks. His favorite Frank Family vineyard is Lewis, where he can enjoy swimming in the reservoir. 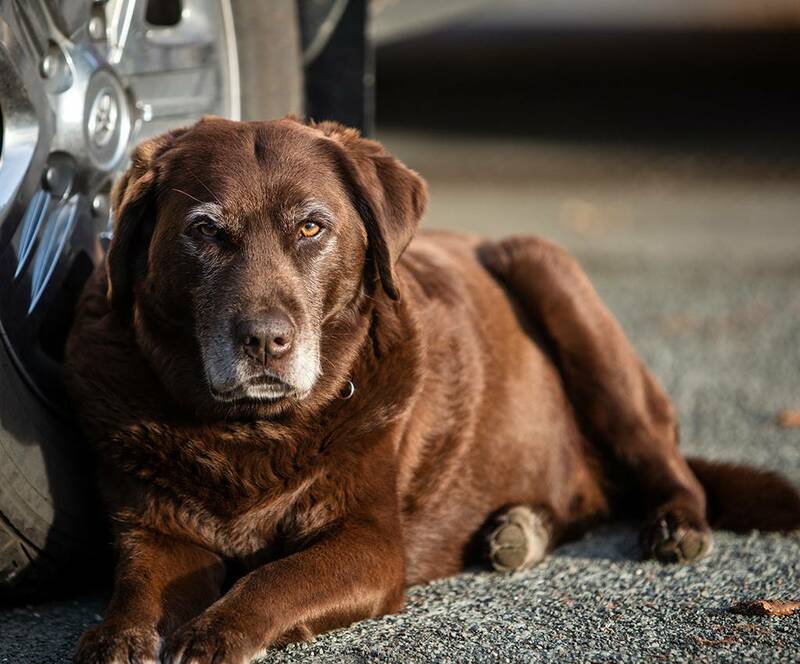 He is a remarkable host, greeting guests in the parking lot and leading them to the Tasting Room where they can meet his friend, Riley. Between romping by Todd’s side, socializing with other dogs at the winery, and making sure he’s available for head rubs during his free time, he keeps a busy day. Bristol is famous for rolling a ball to guests who are tasting wines, and considers everyone part of his extended family.